The state Legislature enacted on June 20 a bill sponsored by Senate Democratic Leader Troy Jackson of Allagash to fund Maine’s nursing homes, part of a $41 million spending package. 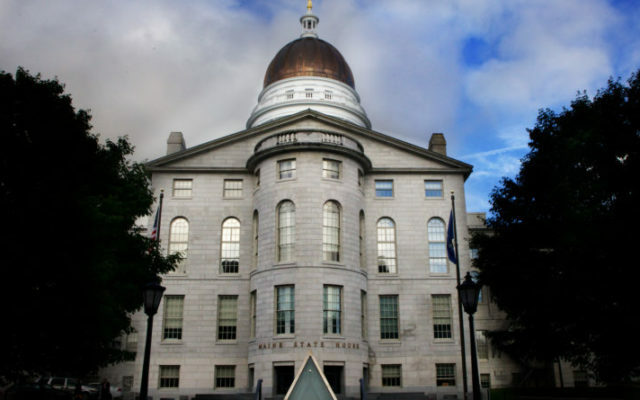 AUGUSTA, Maine — The state Legislature enacted on June 20 a bill sponsored by Senate Democratic Leader Troy Jackson of Allagash to fund Maine’s nursing homes, part of a $41 million spending package. LD 925, “An Act Making Certain Appropriations and Allocations and Changing Certain Provisions of the Law Necessary to the Proper Operations of State Government,” combines several bills that went unresolved when the Legislature adjourned prematurely in May. Jackson introduced the original bill, LD 1466, “An Act To Address Severe and Ongoing Shortfalls in the Funding of Direct Care Workers in Long-term Care Settings and To Establish the Commission To Study Long-term Care Workforce Issues,” to address the short- and long-term challenges facing nursing home and long-term care facilities in the state. The bill proposed using state and federal Medicaid dollars to fund a 10 percent increase in wages and benefits across the long-term care workforce and creating a study group to determine how the Legislature can avert this problem in the future. The spending package also included funding for the opioid epidemic, assisted-living facilities and behavioral and mental health care. LD 925 will now go to the governor, who has 10 days to sign it, veto it, or allow it to become law without his signature.